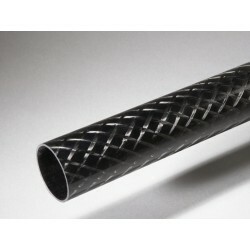 All the tubes with internal diameters from 31 to 40mm. Ø int. 31 to 40mm There are 42 products. 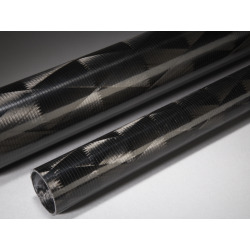 Carbon epoxy tube manufactured with reinforced pultrusion process.The best prices! 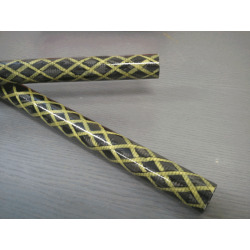 Filament wound carbon tube using HR carbon fiber and epoxy resin.The one tube which can be adapted to a specific thickness, or a specific load case. 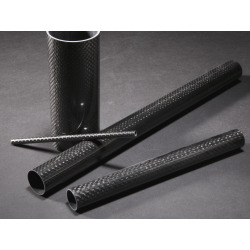 Pultruded tubes with carbon plain fabric finish.Good tolerance and very nice tubes!